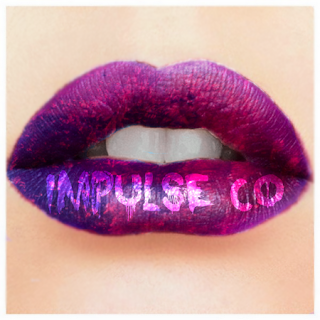 Impulse cosmetics offer a ton of alternative colors and I want so many of them! They have them in liquid to matte, glossy, matte lipsticks and more. They even have amazing loose pigment glitter eye shadows. Which color is your favorite?